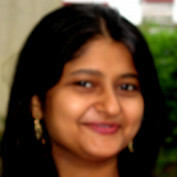 I love to make new friends and have found hubpages an interesting place where i am learning a lot. I hope you guyz will also love my articles because this will motivate me even further. I have also written for many national magazines and newspapers. We are in compliance with the requirements of COPPA (Childrens Online Privacy Protection Act), we do not collect any information from anyone under 13 years of age. Our website, products and services are all directed to people who are at least 13 years or older. 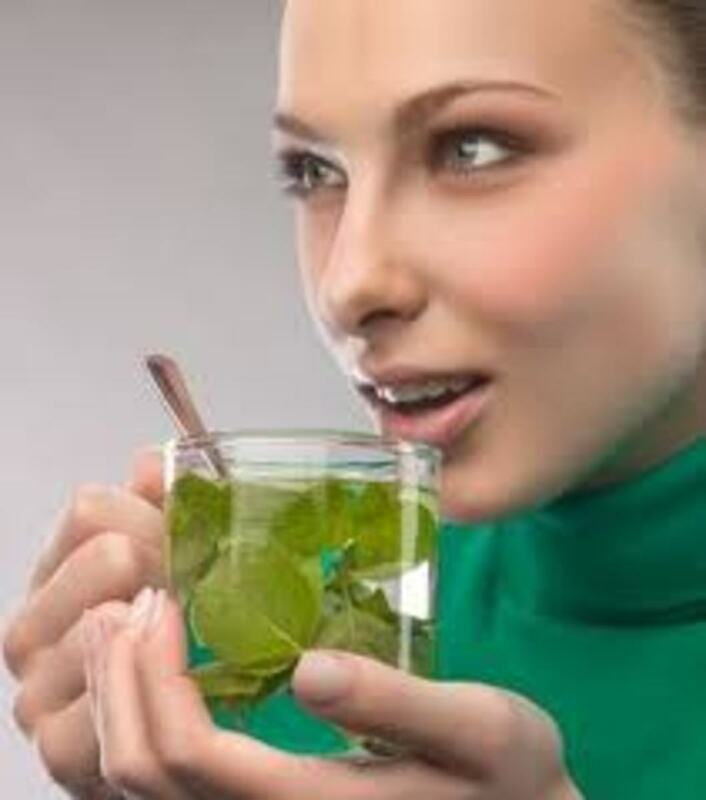 How to Cure Sore Throat Naturally- 15 Best Home Remedies is all about using natural products for curing the throat pain. Read on to know the various home remedies which you can use for gargling. 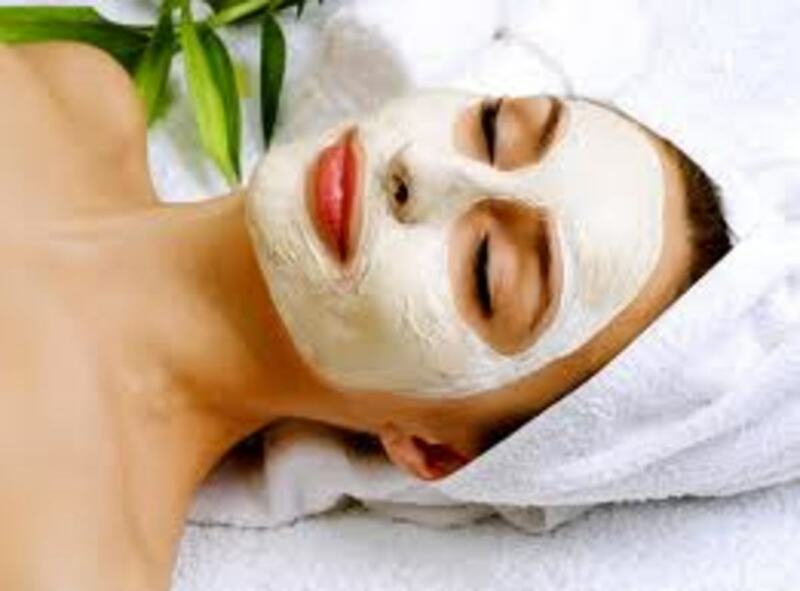 Natural Home Made Facial Masks for Acne Scars and Dark Spots will give you the best face masks you may try, follow these DIY facial masks which will reduce dark spots, prevents acne from occuring too. Strawberry face masks helps you get a glowing skin, it is having nutritional value and is good to use as a facial mask too. 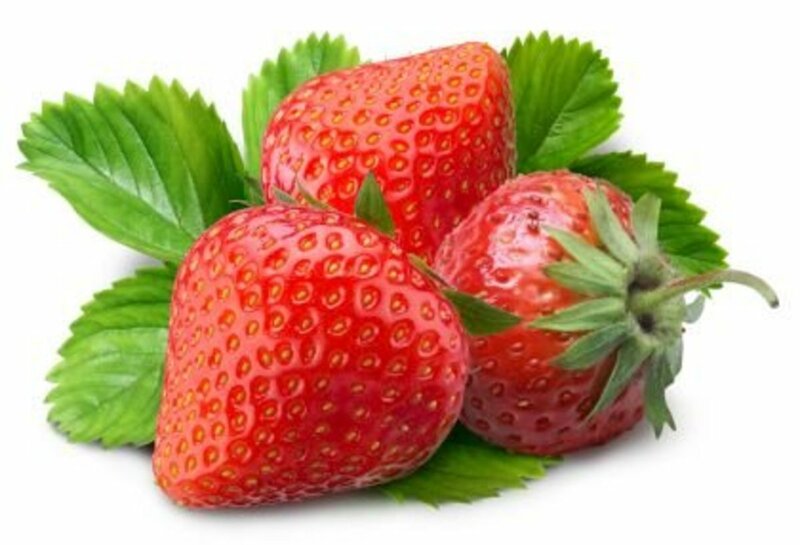 Strawberries contain Vitamin C, make skin tight, reduces acne scars too. Prevent Menstrual Acne Naturally by following some of the tips and natural remedies which will prevent acne from flaring up during your periods. This type acne occurs due to hormonal changes in body. 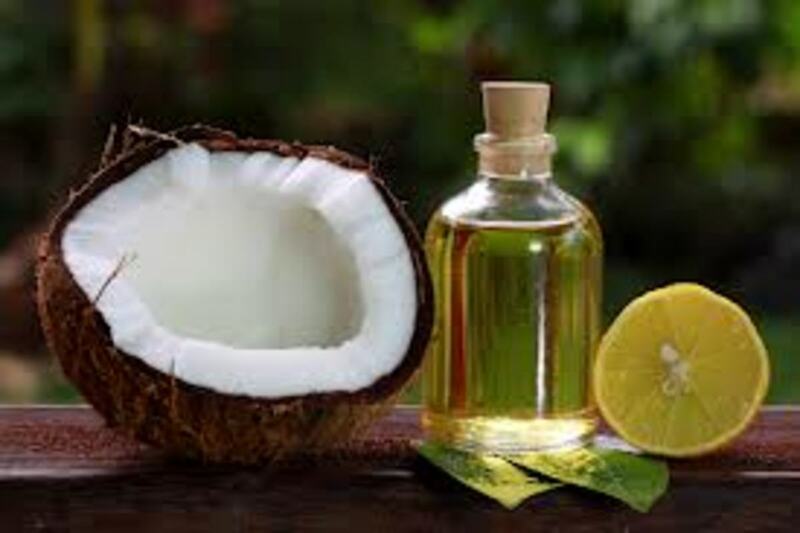 Home made face masks for acne scars helps in getting rid of acne in natural way by using products like lemon juice, baking soda, apple cider vinegar. You just need to apply these face packs regulalry.